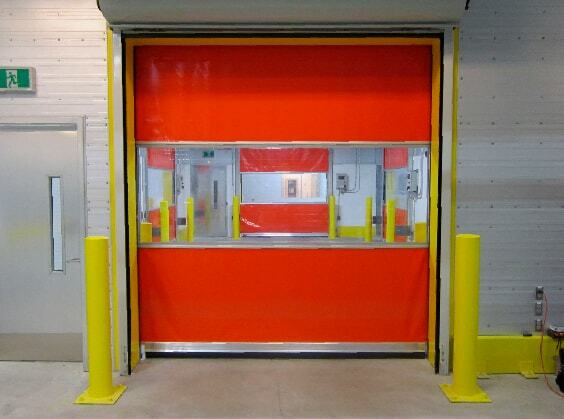 Whatever requirements you have, our range of rapid roll doors can be made to fit your specific requests and needs. At Rapid Roll Doors UK we ensure that our door varieties are efficient and perfect for whoever needs them. Our team of dedicated staff members work tirelessly to make sure you get the high-speed rapid roll doors that perfectly meets your specifications. Make a quick enquiry with our experts today! Formed in 2005, we have been at the forefront of the high-speed door industry for ever since. Our knowledgeable team are vastly experienced when it comes to providing our clients and customers with fast action doors in line with their exact requirements. 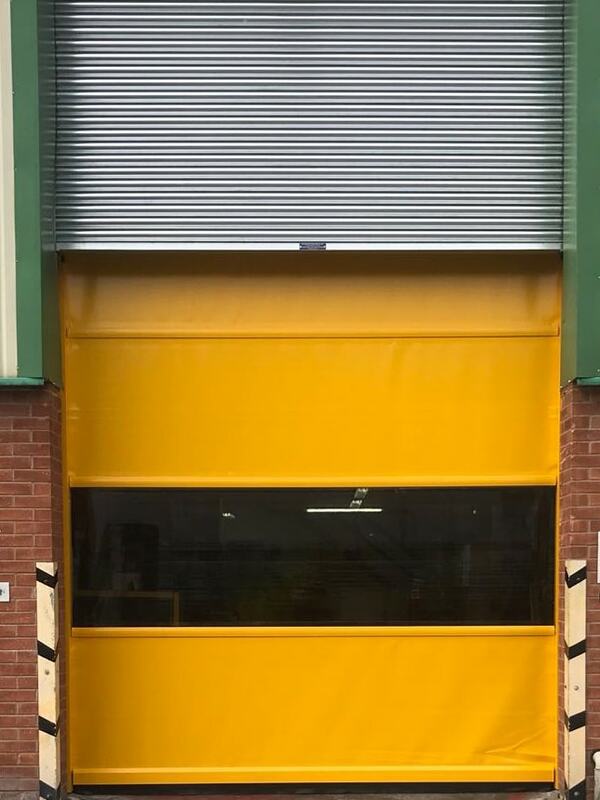 Rapid roll doors are ultimately a multi-purpose element that can assist any suitable working environment in numerous ways. Since our establishment, we have supplied many different businesses from a range of industries with the high-speed doors they need. 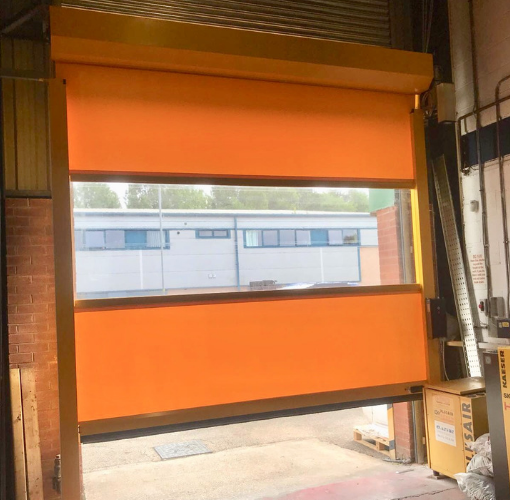 The rapid roll doors that we supply, install and maintain can be of use to numerous different company types who work within a variety of sectors. 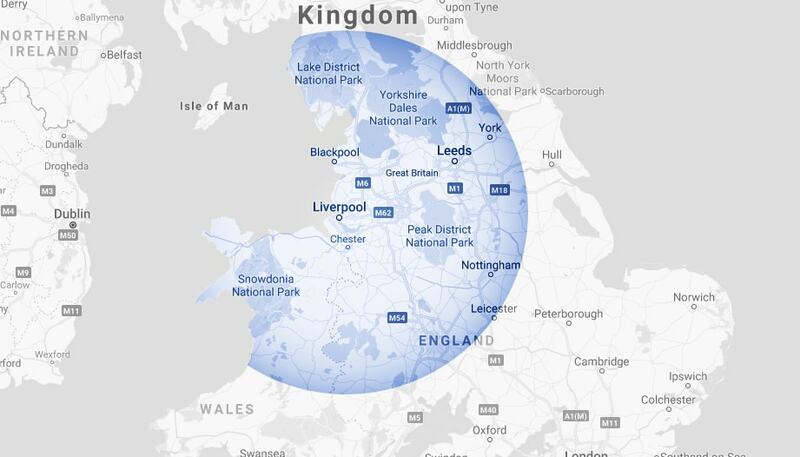 We understand that buildings of all shapes and sizes require our services. This means applying our expertise to ensure each and every property receives a roll door that fits perfectly within the existing structure. Because of this, our roll doors can be custom built to the environment they will be installed in. In any workplace, in any building type, we use our skillset to provide you with bespoke high speed doors that fit your size requirements. As you will be able to gather from the images in our gallery, which details the previous work we have performed, we offer fast action doors in an assortment of colours. 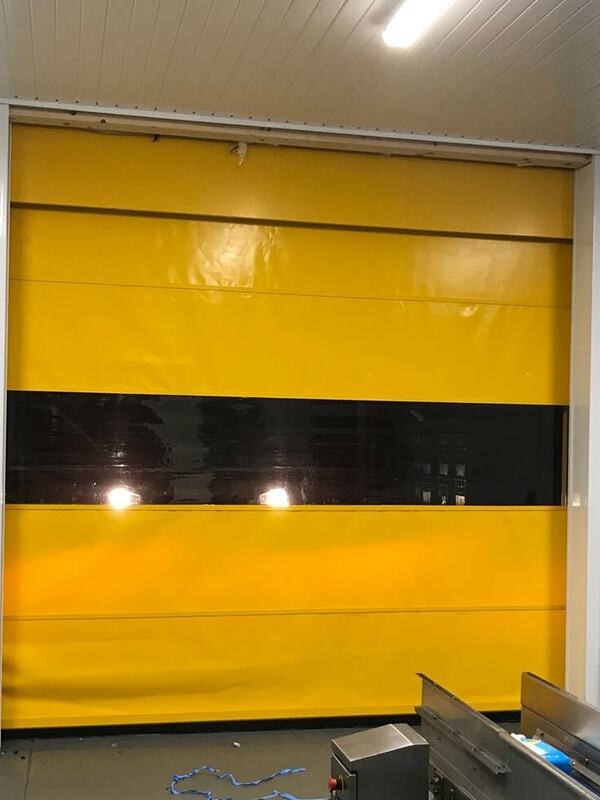 Every business uses their own logo and colours, so we offer rapid roll doors in a variety of colours to ensure the door they receive is of a shade in keeping with the firm’s branding. Rapid roll doors act as perfect insulators for working environments. 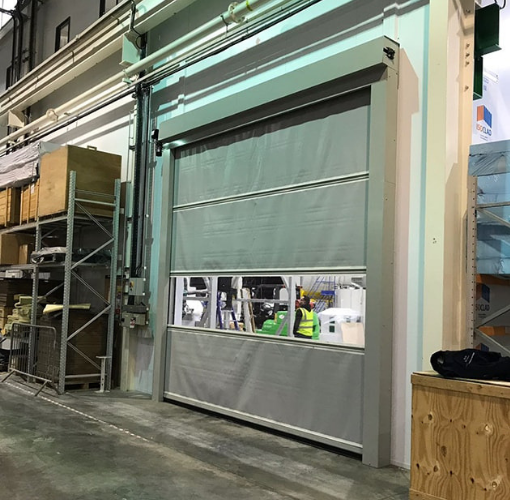 With the high speed that our roll doors open and close, and the materials used in their manufacturing, there is less chance of air exchange between the outside and inside environments. This allows you to save money on energy costs and keeps your staff warmer in the colder winter months. Some working environments can unfortunately be open to attracting the likes of rodents and other vermin depending on what the workplace houses. Our rapid roll doors are fitted with bottom weather rubber, side brush tips and top brush tips to deter vermin and to prevent their entry into your business premises. For any further information on the high-speed rapid roll doors we provide you can contact our helpful, supportive team by calling 0800 328 9356.